As the 2018 Commonwealth Games get underway, NTU’s own Hockey Scholar Caro Hulme will be one of the athletes preparing to hopefully make her mark on the world stage. Today kicks off the 2018 Commonwealth Games, where athletes from 71 different nations will take on the world’s best in sports across the board. This year’s event goes ahead in Australia’s Gold Coast, where today a breath-taking opening ceremony set the pace for what will be an exciting display for sports fans everywhere. As the games get underway, NTU Hockey Scholar Caro Hulme will be one of the athletes preparing to hopefully make her mark on the world stage. 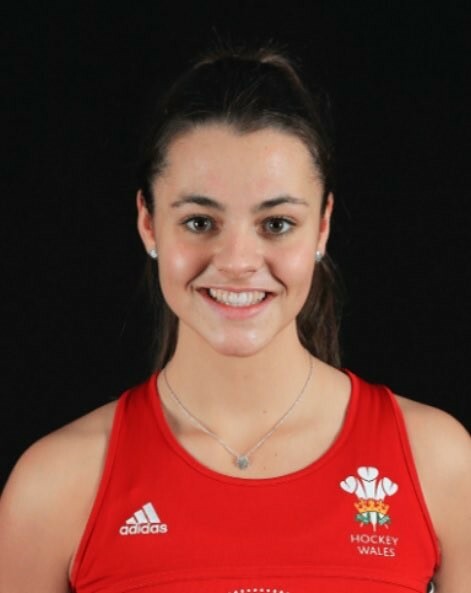 Competing for Wales, the midfielder was selected as a travelling reserve after an exceptional few weeks with the national training group, having also helped NTU Hockey to victory. But now Caro has been called to play in one of the biggest events on the international calendar, after a broken thumb has taken teammate Danni Jordan out of competition. In total 275 gold medals will be won across the 12 day games, where, for the first time at a major multi-sport competition, there is an equal number of men’s and women’s medal events. 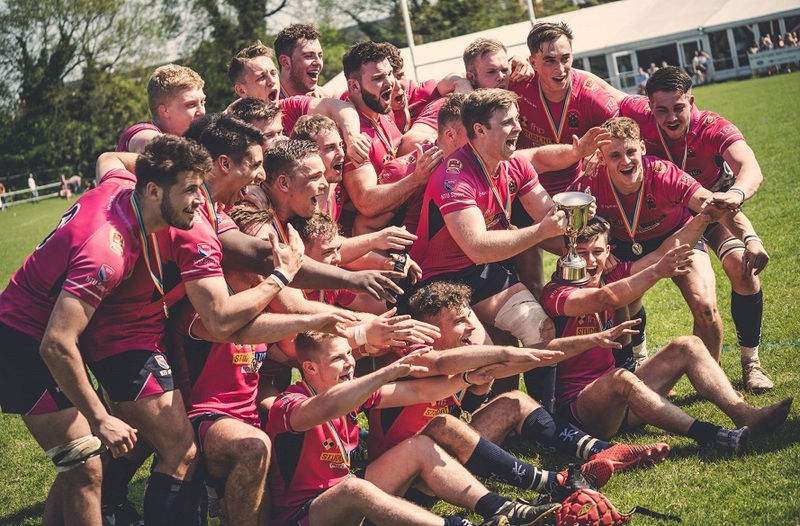 At a time when NTU is also celebrating a continued boost in female sport, Caro will be hoping to help bring her team to victory in one of those events. Caro has been instrumental in the success of the Women’s 1st XI this season. 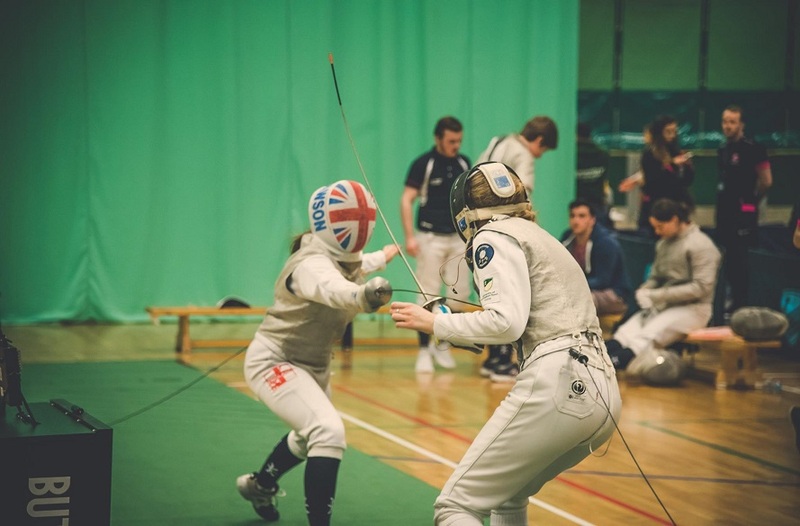 She has come back strong to regain full fitness after an initial injury, and her high level of performance has been pivotal to the team winning Midlands 1A. Credit also goes to the support staff at NTU for getting her back on the pitch as quickly as they did. She has also made a big impact at her club side, Beeston HC, helping them to win the Investec National Conference North title. 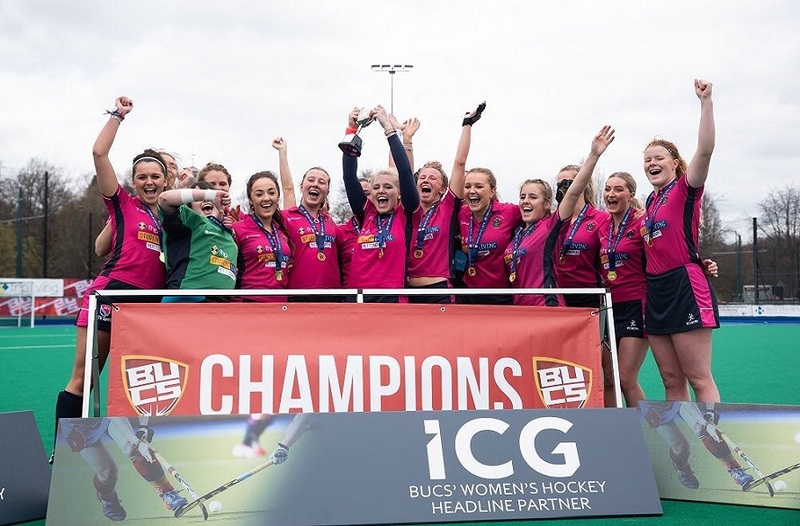 It's exciting times in general for Women’s Hockey at NTU. We now have five competitive teams as well as starting Intra-mural tournaments this season. Most teams have finished near the top of their league with the 1st XI having their most successful season to date. We are very proud to be represented by hardworking and talented scholars like Caro, and wish her the very best of luck at what will be one of the biggest competitions of her hockey career so far. The Women’s Hockey event will go ahead tomorrow (April 5). Click here to see a daily schedule of Women’s Hockey. The Commonwealth Games come to an end on April 15, to see a full breakdown of the sports schedule click here.